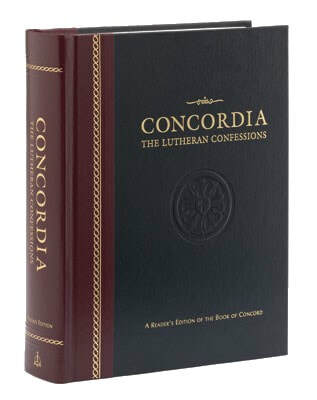 The complete confessions of the Lutheran church are contained in the Book of Concord. The creeds come to us from ancient times. The remaining parts of the Book of Concord were written in the 16th century during the Reformation and founding of the Lutheran church. There are a number of translations of the Book of Concord into English. You can purchase a copy of a readers edition, titled Concordia: The Lutheran Confessions, from Concordia Publishing House here or on Amazon here, and you can read another translation online for free here.